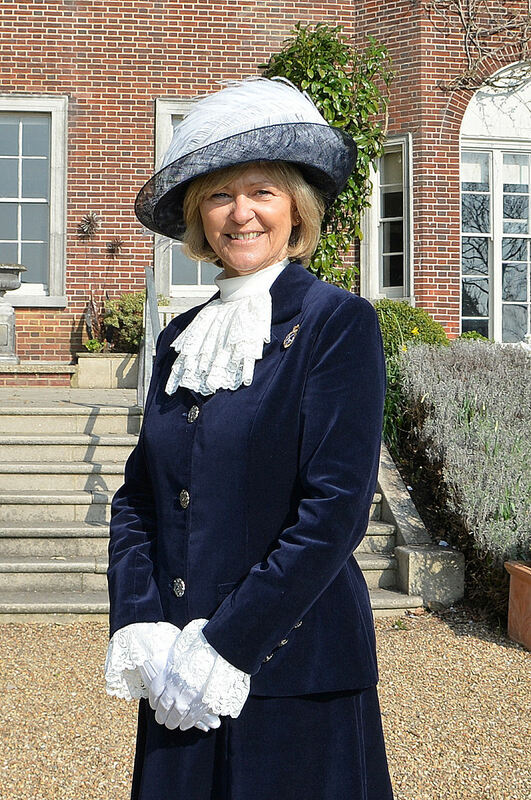 On Monday 27th of March, Maureen Chowen was sworn into the ancient office of High Sheriff of East Sussex. The office of High Sheriff is one of the highest secular offices in the country. In Saxon times the ‘Shire Reeves’ as they were known then, were directly responsible to the crown in respect of law and order and tax collecting. Clearly the duties of the role have evolved over time, but supporting the Crown and the judiciary remain central elements of the role today. Maureen Chowen was born in Southend and moved to Sussex in 1972, where she joined Sussex Stationers becoming a Director and Company Secretary in 1976. She retired when the renamed British Bookshops and Stationers was sold in 2005. Over the past twelve years Maureen has been active with her husband Michael in supporting local charities including the Universities of Brighton and Sussex Medical School, the Brighton Women’s Centre and Brighton Housing Trust. Her charitable work has an overseas dimension through involvement with Sussex based Impact Foundation and the Hearing Conservation Council. This has taken her on visits abroad to India, Bangladesh, Africa, UAE and the USA. Maureen is a trustee of St Barnabas Hospice and Chestnut Tree House Children’s Hospice. She has been a strong supporter of these linked charities since 2005, becoming a Patron in 2008. Maureen has a great love of dance and the ballet, and also enjoys theatre, reading and travel. You can read about the office of High Sheriff here.